P!nk‘s husband has a message for the spineless thugs ransacking homes left vacant in the evacuation zones of the raging SoCal wildfires … try looting our neighborhood, and you’ll be shot on site! 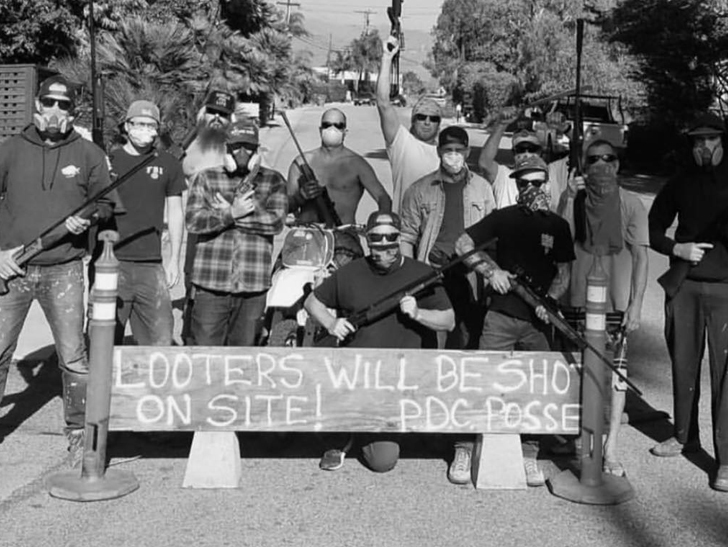 Looting in the evacuation zones is a major issue in the wake of the Woolsey Fire … thieves know most homeowners have evacuated, and power outages have turned off security systems on many properties, creating prime conditions for looters. P!nk and Carey were forced to flee their beachside property in Malibu … though their home reportedly escaped the flames. More than 300 law enforcement officers have been dispatched to guard the evacuation zones in L.A. and Ventura County … but Carey is apparently taking matters into his own hands, and encouraging his neighbors to do the same.